Breeding goal: A pink self that resists northern winters. 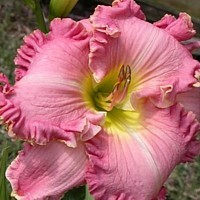 Expectations: I hope for some dark pink selves to use in a 'carved' pink self breeding program, and for their own beauty. I love pink. 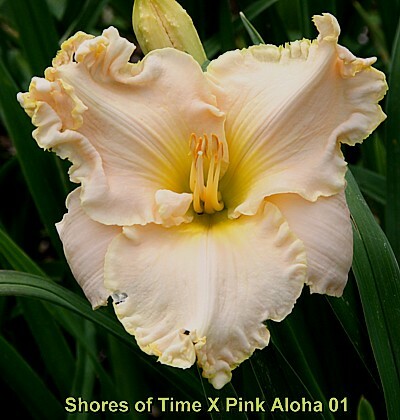 'Shores of Time' is not a very large flower, but it is dormant daylily, that's a plus for me. Notes: July 21. 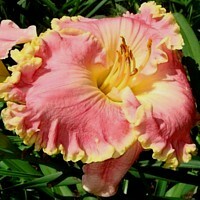 Average flower.